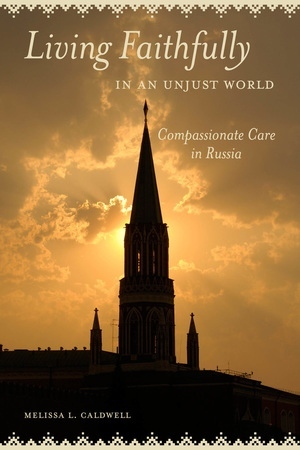 What does it mean to be a compassionate, caring person in Russia, which has become a country of stark income inequalities and political restrictions? How might ethics and practices of kindness constitute a mode of civic participation in which “doing good”—helping, caring for, and loving one another in a world marked by many problems and few easy solutions—is a necessary part of being an active citizen? 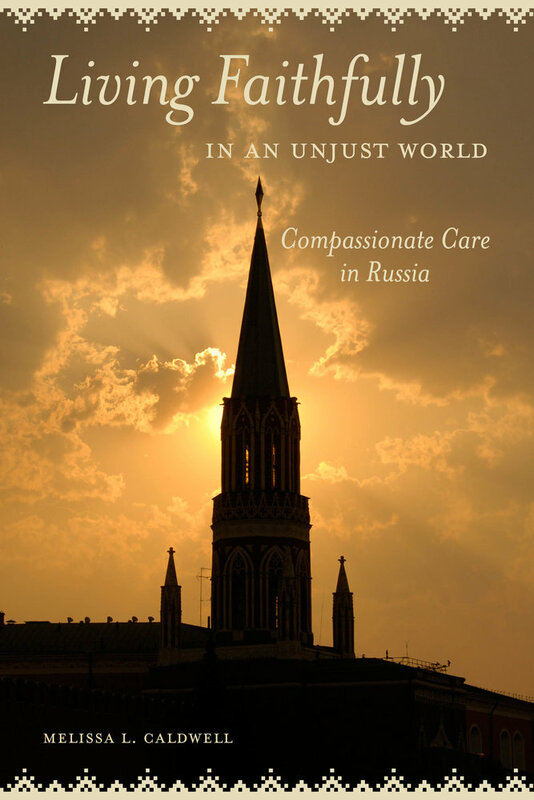 Living Faithfully in an Unjust World explores how, following the retreat of the Russian state from social welfare services, Russians’ efforts to “do the right thing” for their communities have forged new modes of social justice and civic engagement. Through vivid ethnography based on twenty years of research within a thriving Moscow-based network of religious and secular charitable service providers, Melissa L. Caldwell examines how community members care for a broad range of Russia’s population, in Moscow and beyond, through programs that range from basic health services to human rights advocacy. As the experiences of assistance workers, government officials, recipients, and supporters reveal, their work and beliefs are shaped by a practical philosophy of goodness and kindness. Despite the hardships these individuals witness on a regular basis, there is a pervasive sense of optimism that human kindness will prevail over poverty, injury, and injustice. Ultimately, what connects members of this diverse group is a shared belief that caring for others is not simply a practical matter or an idealistic vision but a project of faith and hope. Together care-seekers and care-givers destabilize and remake the meaning of “faith” and “faith-based” by putting into practice a vision of humanitarianism that transcends the boundaries between state and private, religious and secular. Melissa L. Caldwell is Professor of Anthropology at the University of California, Santa Cruz, and editor of Gastronomica: The Journal of Critical Food Studies. She is the author of Not by Bread Alone: Social Support in the New Russia and Dacha Idylls: Living Organically in Russia’s Countryside and coeditor with Yuson Jung and Jakob Klein of Ethical Eating in the Postsocialist and Socialist World.